Secondly, people have been really nice. We thought they’d be too busy to be nice. Our bad. Now we’ve migrated over to New Jersey. Our assumptions (based entirely on firm, reliable hearsay) of Jersey folk had us nervously bracing for loud, obnoxious encounters. What we have seen through our short window of observation has been a mixed bag of dry humored jesting, goodnatured kindness and outright obnoxiousness. It’s hard to weigh in on the character quality of an entire state based on a handful of interactions, but I have a feeling that if I stayed here long enough I could find a genuine friend in the garden state. 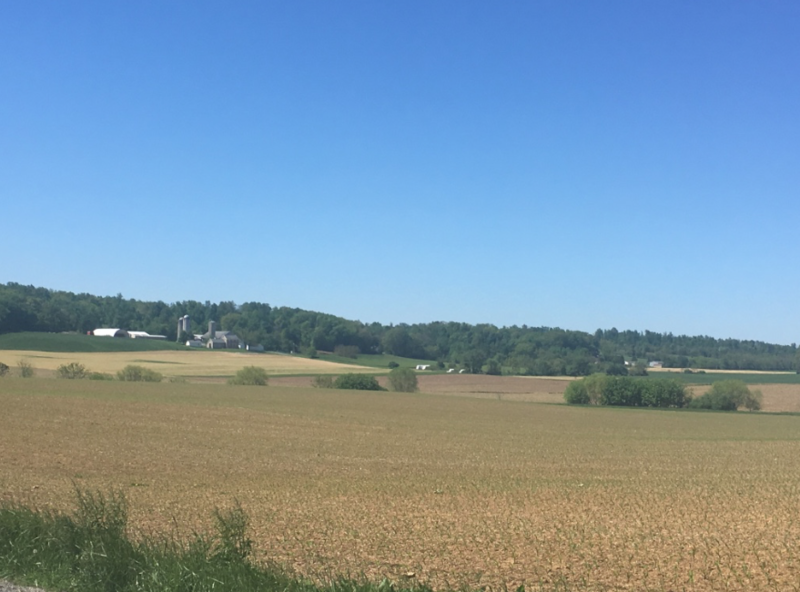 Last week we were settled in Hershey, Pennsylvania where the farmland takes on an entirely new personality from that of the forever-flat midwest. Its as if someone grabbed the corners of Iowa, gave it a good shake and let the ground settle wherever it may, without pulling it tight at the edges. 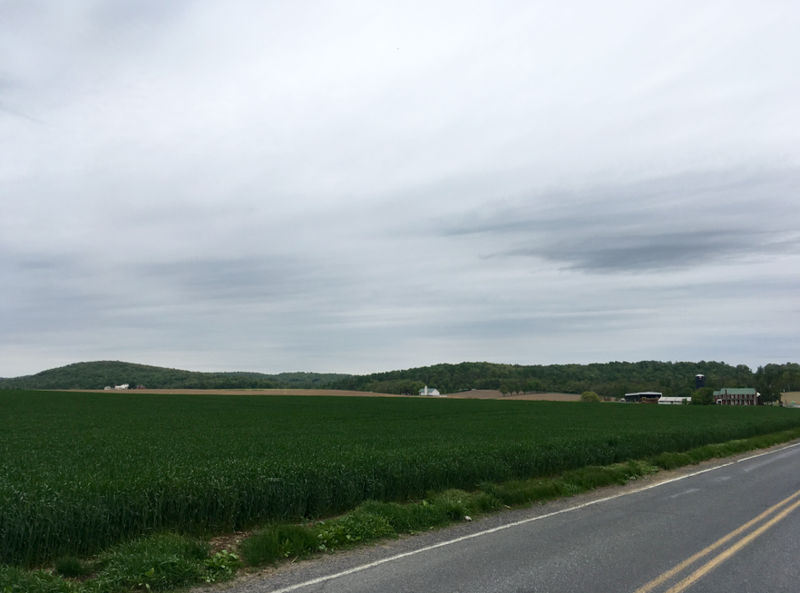 The rolling fields look like patchwork blankets tucked over a few sleeping children with the covers tucked carefully into the folds of the dense trees in the distance. Rather than straight one mile stretches of road, the drive is winding and a bit car-sick inducing. Fences are only there when it’s necessary to keep animals in or out and on occasion we catch sight of an Amish boy on a bike-like scooter. I like that. Aside from drinking in the scenery, we’ve also consumed our share of Milton Hershey. After a friend told me that his story was intensely inspirational, we began reading about his life as our family read-aloud. Learning about this man who began with a mere 4th grade education and repeated failures is fascinating. We see how he persevered and found success in doing what no one else was doing: making chocolate available and affordable for the average person. It’s hard not to love the fact that Milton poured into his local community right through the Great Depression by providing affordable housing and jobs for his employees while supporting the local dairies by using their milk for his chocolates. However, its even more endearing to learn that while Milton and his wife never were able to have children of their own, they chose to pour their wealth into creating a school for disadvantaged children. This school, located in the town of Hershey, is not only still in operation today, but is one of the wealthiest schools in the United States. 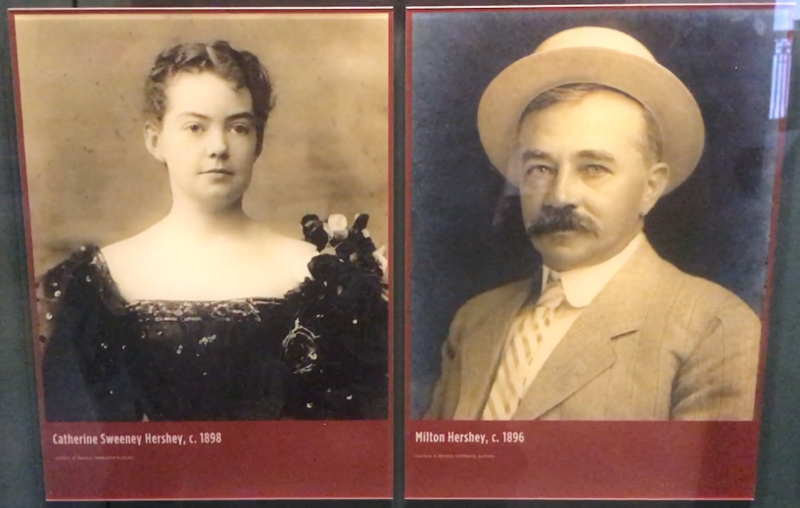 “I have no heirs, so I have decided to make the orphan boys of the United States my heirs,” Milton Hershey. Milton died with very little monetary wealth. He owned his home and its furnishings but everything else he had given away. 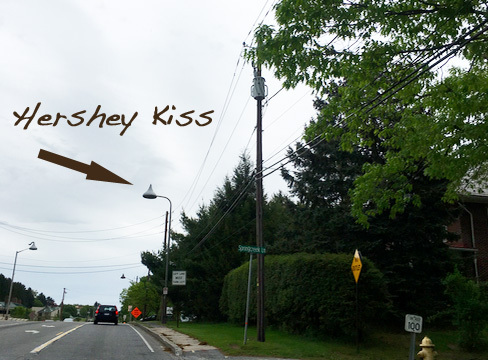 The town of Hershey, Pennsylvania is as charming as you might expect, right down to the street names and the lights adorned with kisses. My favorite story however was that of the Littlefield family. When we met Craig and Lisa we learned that they are currently in the process of moving out of their house and into an RV. 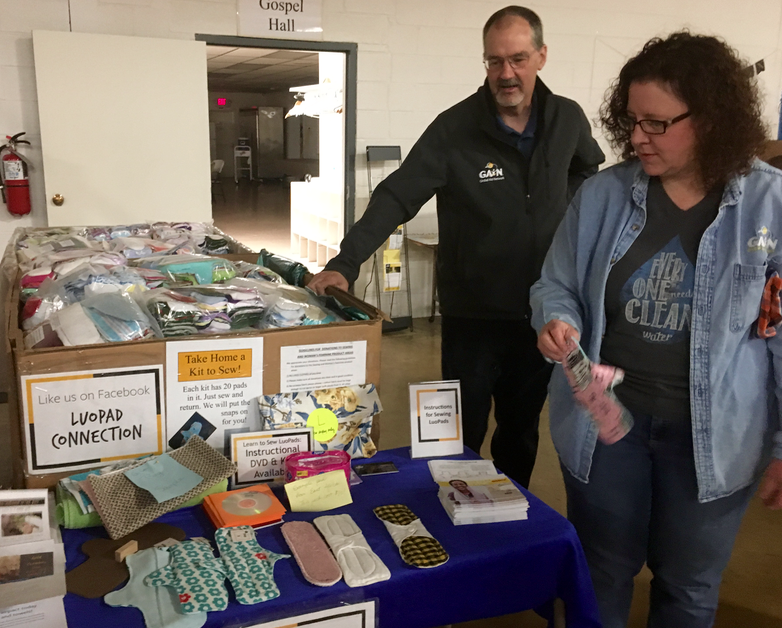 Rather than traveling, their purpose is to downsize their expenses in order to free themselves up financially to serve in a greater capacity at their local GAIN ministry. What I loved most was the way their entire model of care was seeking to empower the people they are helping through local means of support, distribution and education. To top it all off, their financial overhead is amazingly low allowing them the opportunity to pour fully into their purpose. 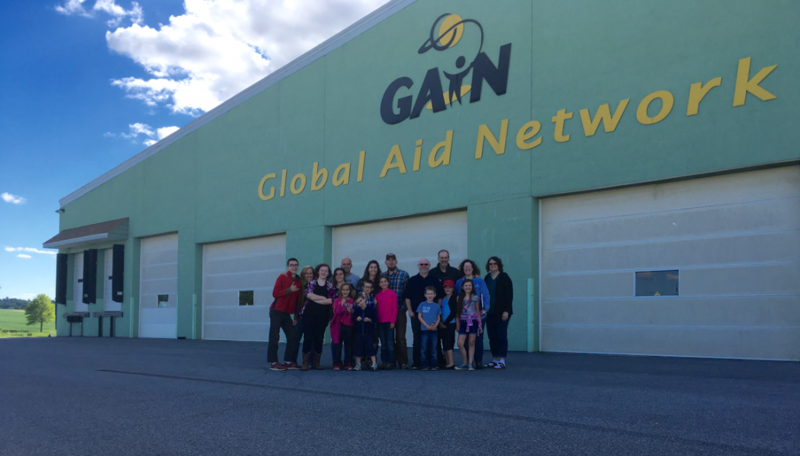 GAiN has many ways to get involved. If you enjoy sewing or quilting please check out the options at the bottom of this page. Additionally, you can learn more about their mission trips, ways you can volunteer locally or from afar or partner with your church. As we travel, we are consistently able to see beauty reflected back at us through the landscape, the people and the ministries that we come across. Despite what the news may lead you to erroneously assume, for every area of injustice there are people rising up to fight. It is an honor to join in the fight and support the work that is happening. Now excuse me while I go eat some chocolate. 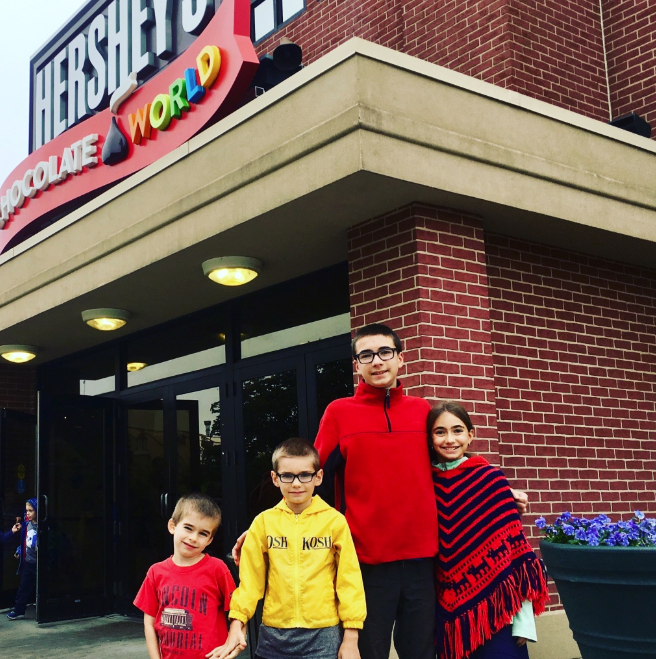 We stayed at the Hershey Thousand Trails RV Park. This is a beautiful and relaxing campground. 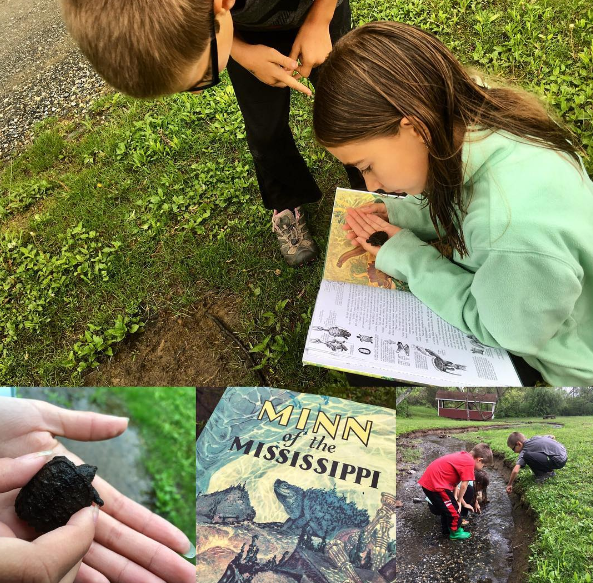 The kids loved the pond and stream where they found a baby snapping turtle and watched baby killdeer scamper behind their mother. We were able to visit The Hersey Story Museum free of charge thanks to the Time Travelers membership we purchased at the Lincoln Presidential Library in Springfield, IL. 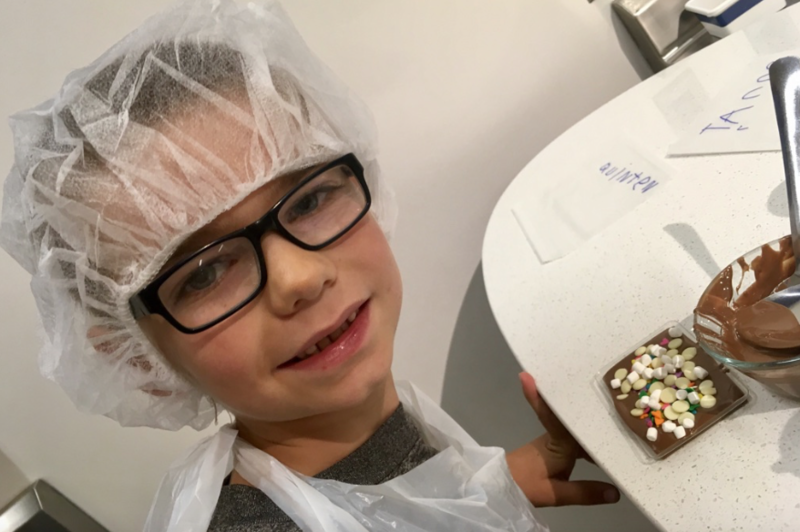 We paid extra for the Chocolate Lab where we got to make our own chocolate candy bar. While it was a highlight for the kids, I am not sure that I personally felt it was worth the price. 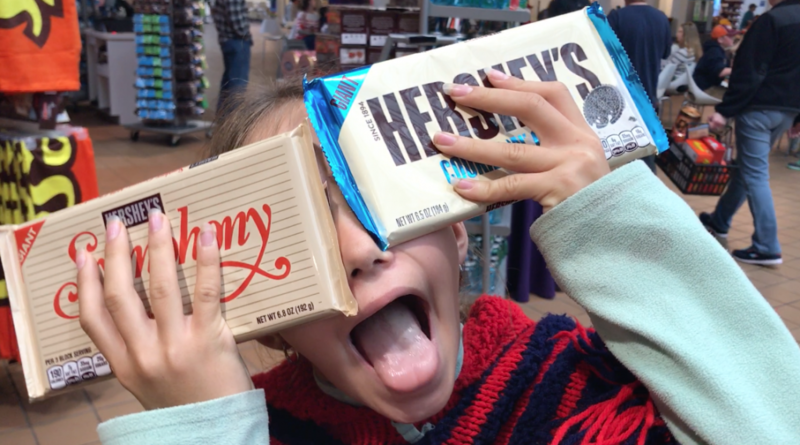 Hershey’s Chocolate World has a free chocolate factory tour but be forewarned that you will be throughly enticed and entreated to purchase candy and chocolate in the expansive gift shop before leaving! Heather, I just love to read your words. Your style is sweet to my soul! Thank you for sharing about the Gain ministry…and so glad you enjoyed Hershey TT, it was one of our favorite and most peaceful TT parks. Thank you so much Jenn. Many people told us they really loved Hershey TT. Our expectations were on the higher end of the scale. Thankfully it did not disappoint :). 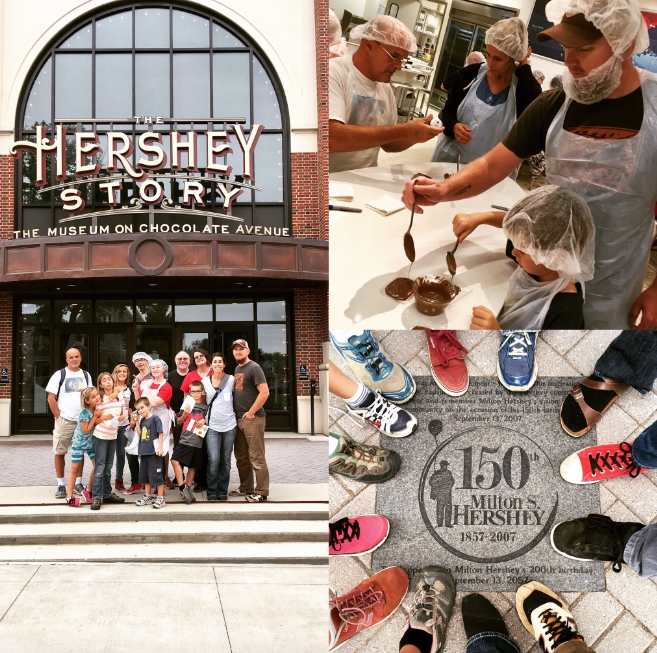 Wish I had known of your blog and travels when you were in PA as Hershey is close to me! And I loved hearing about the work of GAIN. Thanks for sharing! Oh that is too bad we missed you! Maybe you want to take a quick trip to Maine to meet up with us ;)?! Had you heard of GAiN before? I was surprised I’d never heard of them but I am guessing they don’t spend much (if any) money on advertising. I haven’t heard of them and was surprised as well. What an amazing ministry. I’m definitely going to look into them more! I know another traveling family headed to Maine and I wish we were in a place to visit there. I am thrilled to know I could pass on info that could be useful to you! Maybe we will connect in the future :).